Following the escalation between Israel and the Hamas regime in Gaza, Muslim hacktivists have announced the launch of several cyber campaigns against Israeli targets. Unlike the real Middle-East, where Muslims from different factions fight each other, when it comes to assaulting Israel they are happy to join forces. While several groups have launched campaigns to show their solidarity with the Palestinians, the most prominent are AnonGhost with #OpSaveGaza and Anonymous Arabe that launched #Intifada_3, alongside Moroccan Tigers Team. 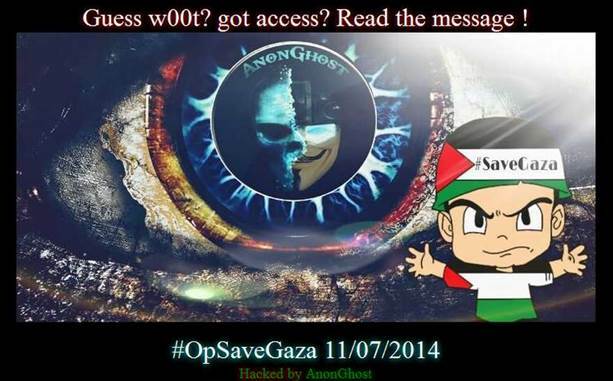 #OpSaveGaza is scheduled to peak on July 11, but attacks have already commenced against government, financial and Telcos, and is combining hackers from Malaysia in the East to Tunisia in the West. 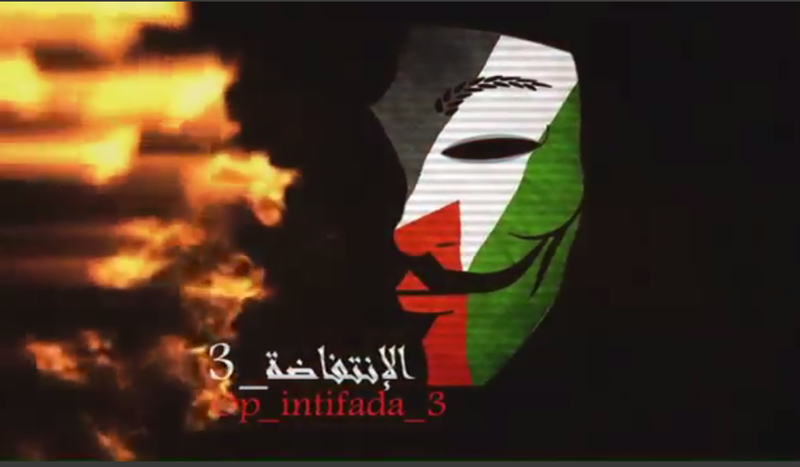 #intifada_3 is lead by Anonymous Arabe and Moroccan Tigers Team, and is promising to launch daily attacks against an assortment of sites with defacement and DDoS attacks. We expect the attack attempts to intensify in line with the progress of the armed conflict.